LinkedIn Corner: Are Shorts Safe in Specific Work Environments? This is a great question, and one that those in the safety industry are likely familiar with (or at least some variation of it). Finding a balance between letting employees be comfortable or functional, with the need for safety, can be difficult. Many people replied to Mr. Harriss’ post, making many helpful points. Assessing the risk is important whenever making any type of change, especially when it comes to what employees are wearing. Electricians have a potentially dangerous job. Having exposed skin may present increased risk of electrocution or other dangers. This is an excellent point. Part of the risk assessment is to weigh out these issues and find which one allows the employees to work as safely as possible, without neglecting their comfort while on the job. The original question didn’t mention NFPA regulations, but it is good that Mr. Williams brought it up. The NFPA is among the most respected institutions when it comes to safety, and their guidelines on wearing protective clothing can help to minimize the risk of injury or even death while working on electrical systems. Many people in the safety industry forget that OSHA puts out certain regulations as a minimum standard to follow. Employers are often wise to take things a step further to make sure their employees and others in the area are as safe as possible. In the end, whether or not shorts (or any specific type of apparel) is appropriate for a job is going to depend on safety. 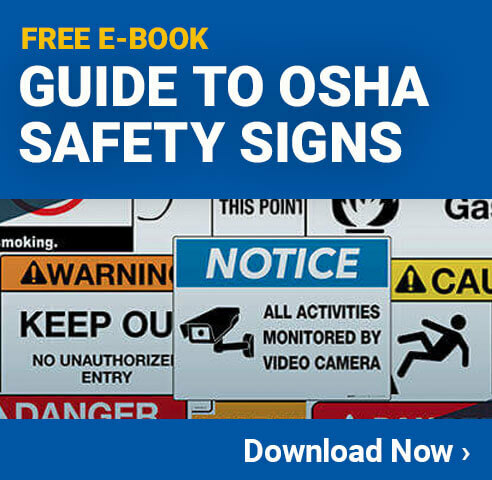 When OSHA has regulations about a particular situation, it can make the decision easy. In most cases, however, employees and employers need to do a comprehensive risk assessment and determine whether or not it is safe to wear a certain type of clothing. When it is not abundantly clear what the answer is, it is always best to err on the side of caution and require employees to wear the safer type of clothing. Of course, it can also be smart to get outside opinions from industry professionals, just like Mr. Harriss did here. Self-Driving Cars – Are We Safe?